Nobody is a stranger to WhatsApp and Facebook in this era of social media networking. 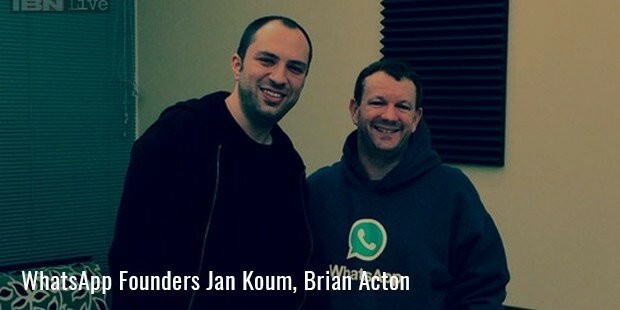 Meet the co-founder and CEO of WhatsApp, Jan Koum. This tall man with the unshaven look has seen some really tough times growing up. Koum was born to Ukrainian parents in a small village outside Kiev. His mother was a housewife and his father was a construction manager involved in building hospitals and schools. The house did not have hot water and his parents seldom spoke on the telephone, for fear of their conversations being intercepted by the State. What’s surprising is that despite leading such a hard life, Koum prefers rural surroundings to urban areas. 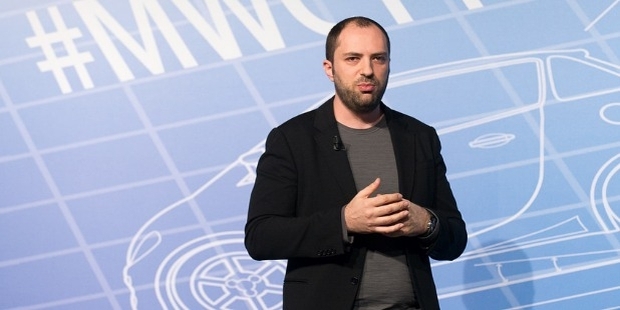 It is said to be the reason why he is vehemently against advertising.When Koum turned 16 years old, he immigrated to Mountain View, California with his mother and grandmother (1992) because of the political and anti-Semitic sentiments brewing in his country.With government assistance, he got a small two-bedroom apartment and lived off food stamps. His father was supposed to join them in California but he did not make it across. He died in 1997. 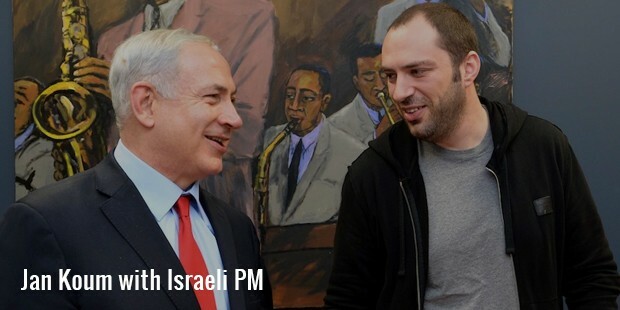 Koum’s mother had filled a suitcase full of pens and Soviet-issued notebooks so that they would not have to pay for school supplies in the United States.In order to make ends meet, Koum’s mother took up a job babysitting while Koum swept floors at a grocery store. Later, Koum’s mother contracted cancer and succumbed to the disease in 2000.Koum was not particularly fond of school but he got interested in computer programming. Using manuals from a second-hand book store, he taught himself the subject. He became a part of the hacker group woowoo on the Efnet Internet relay chat network. 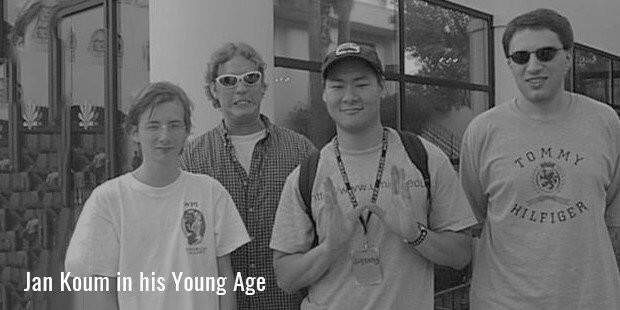 He even chatted with the co-founder of Napster, Sean Fanning and quietly broke into the servers of Silicon Graphics. Koum admitted himself to San Jose State University and moonlighted at Ernst & Young, where he worked as a security tester. 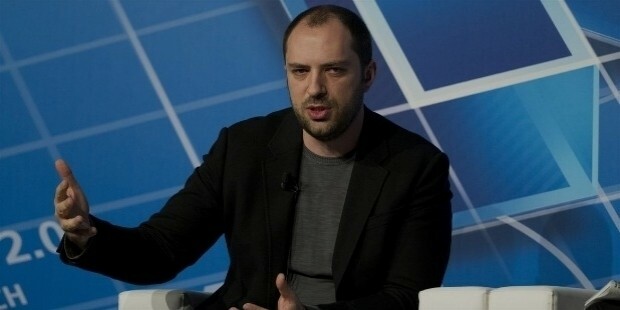 In 1997, he met Brian Acton for the purpose of evaluating Yahoo!’s advertising system.For the next 10 years, Koum worked at Yahoo! before he quit in 2007. 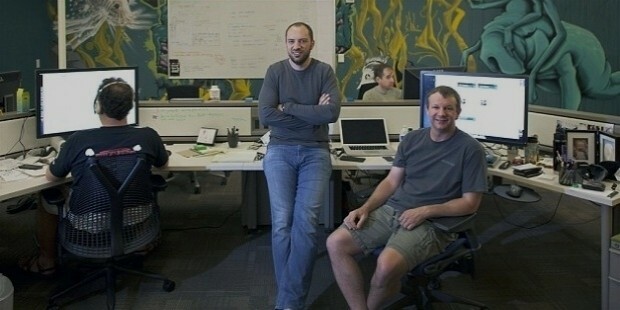 In 2009, Koum bought an iPhone and realized the potential of the then 7-month-old App Store. 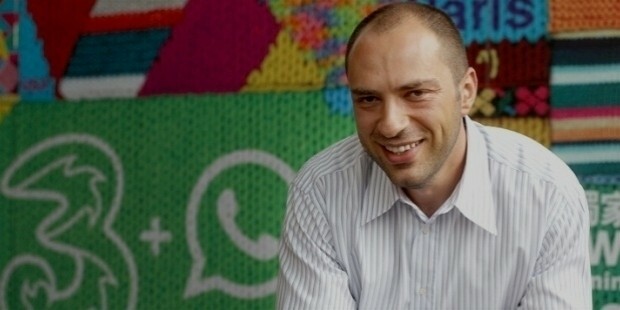 He sounded his ideas on his Russian friend, Alex Fishman, who introduced him to a Russian coder called Igor Solemennikov.Choosing the name “WhatsApp” because it was similar to the common greeting “What’s up?” Koum incorporated WhatsApp Inc. in California on February 24, 2009.Most recently, Koum has sold WhatsApp to Facebook for $19 billion. WhatsApp remains to be an undefeated messenger app in the world.